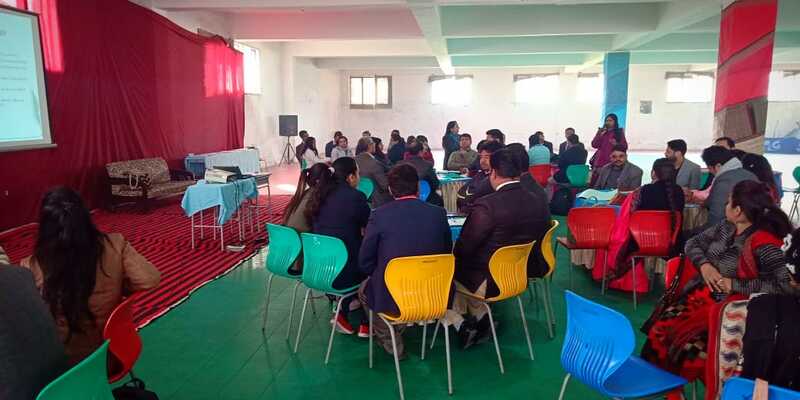 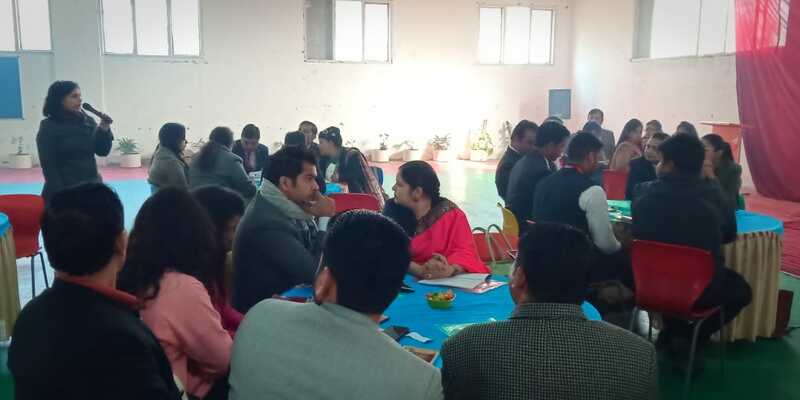 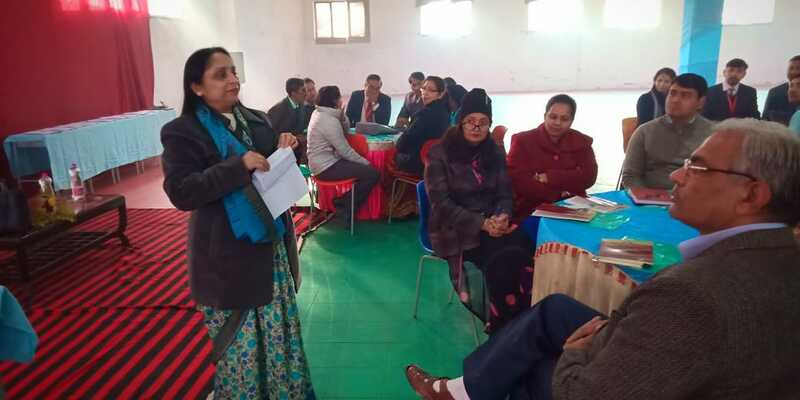 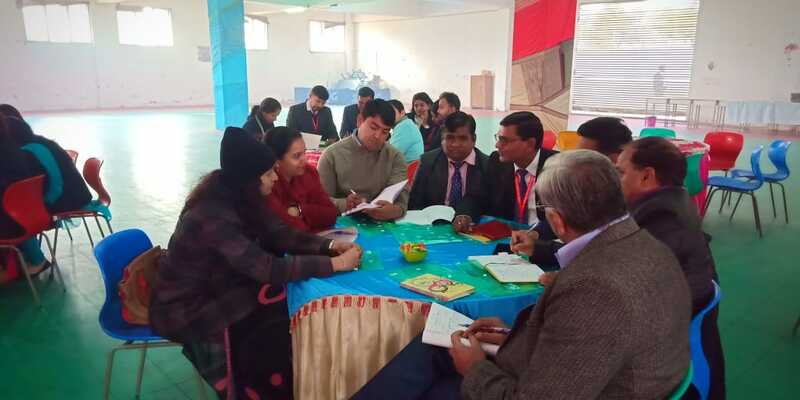 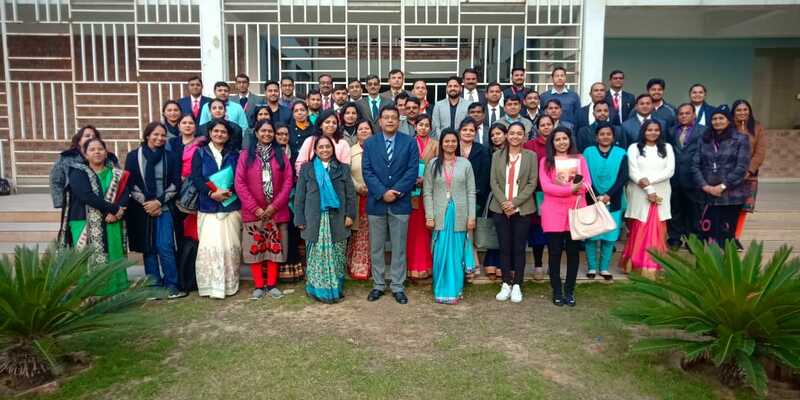 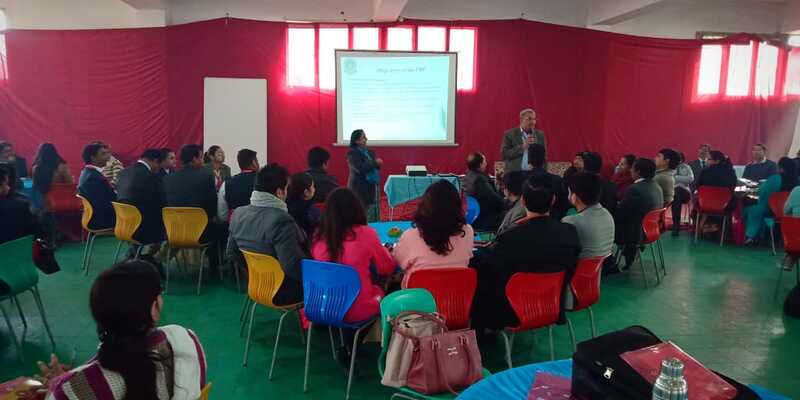 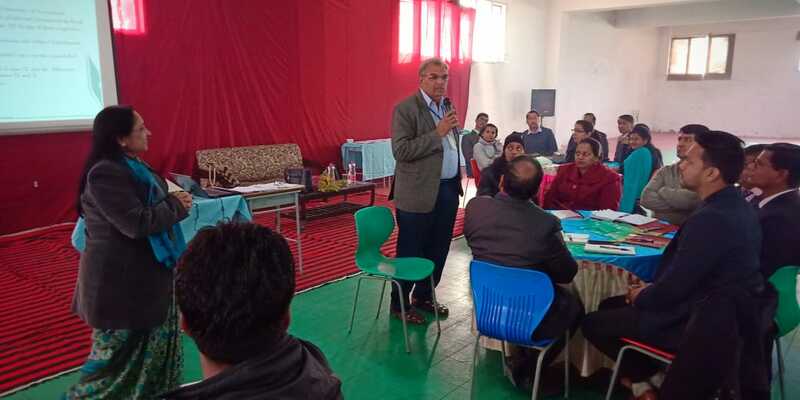 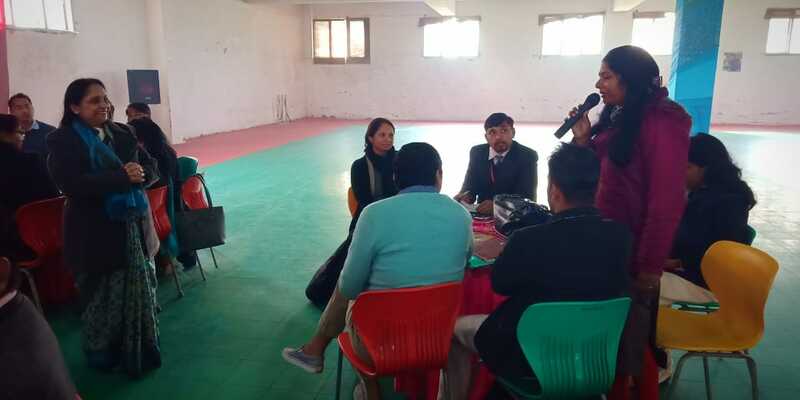 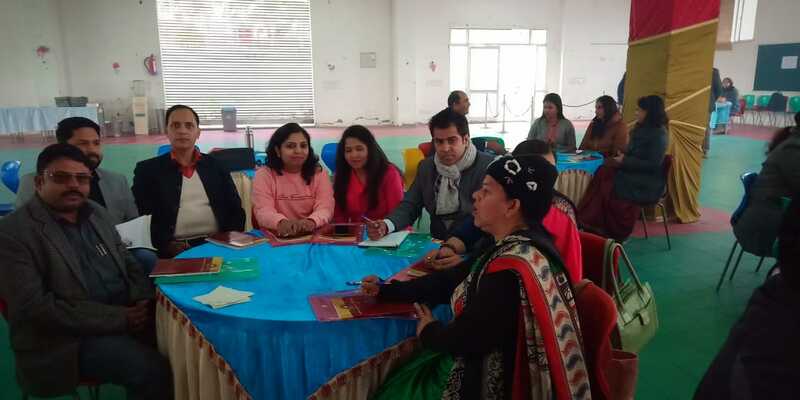 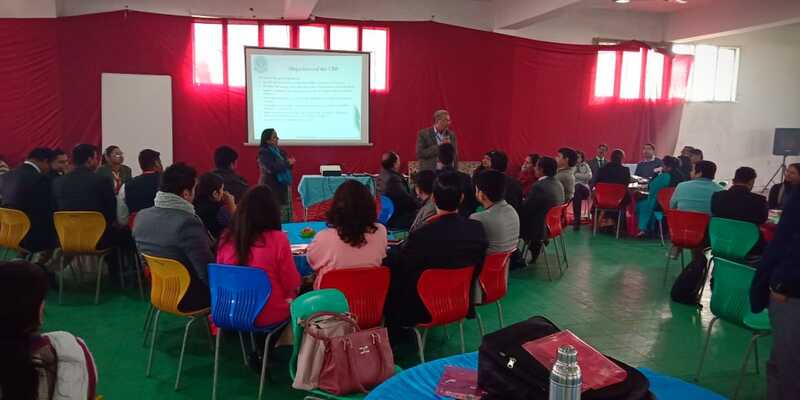 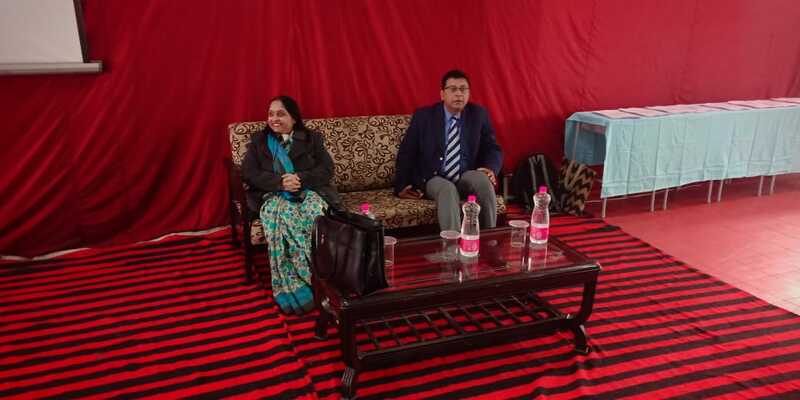 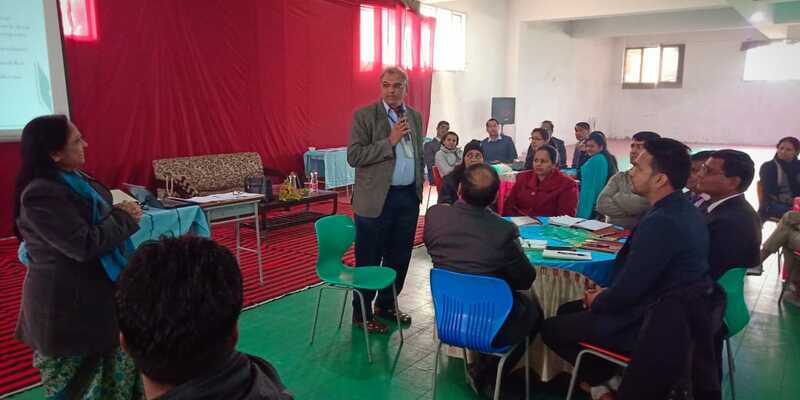 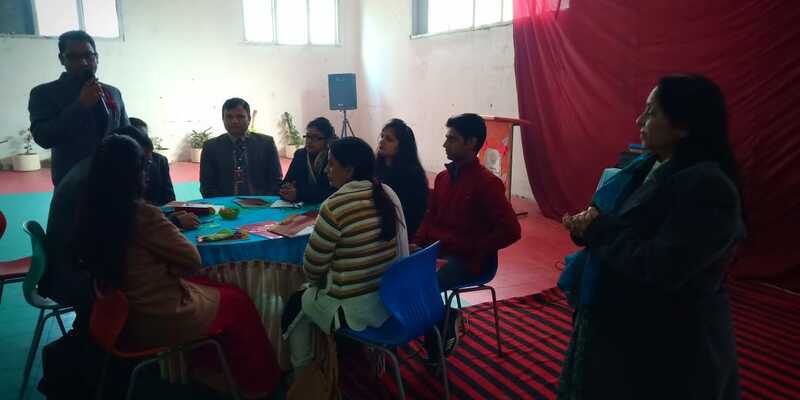 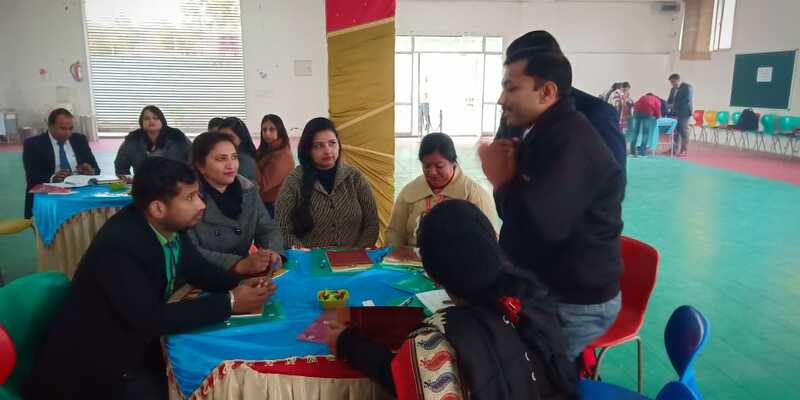 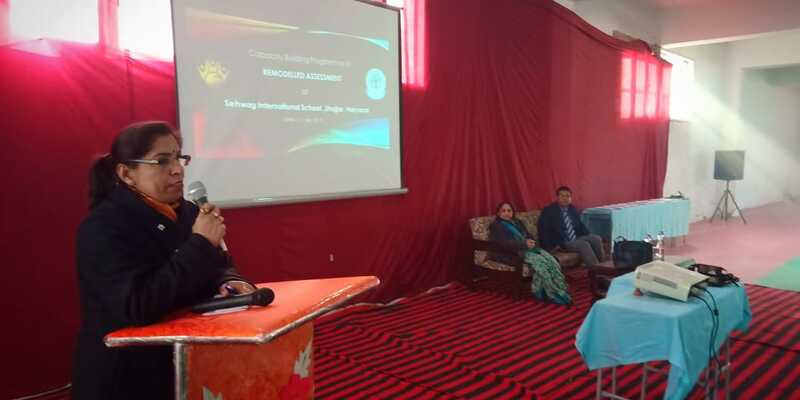 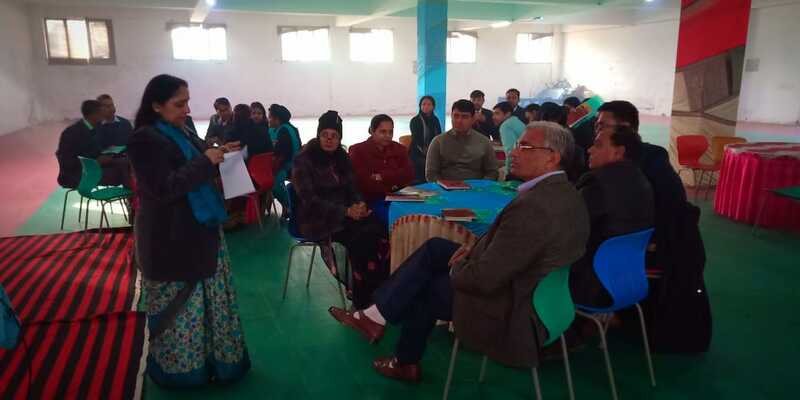 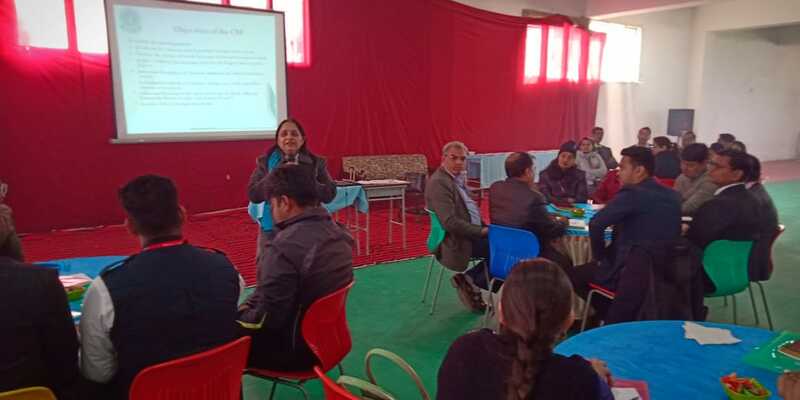 On 11 Jan, 2019 Workshop is been conducted by CBSE Centre of Excellence Panchkula at Sehwag International School Jhajjar for Remodelled Assessment Module. 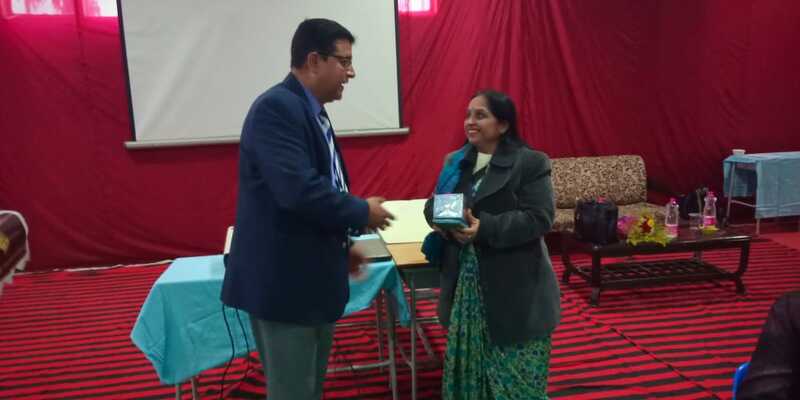 Its related to the CBSE Examination System. 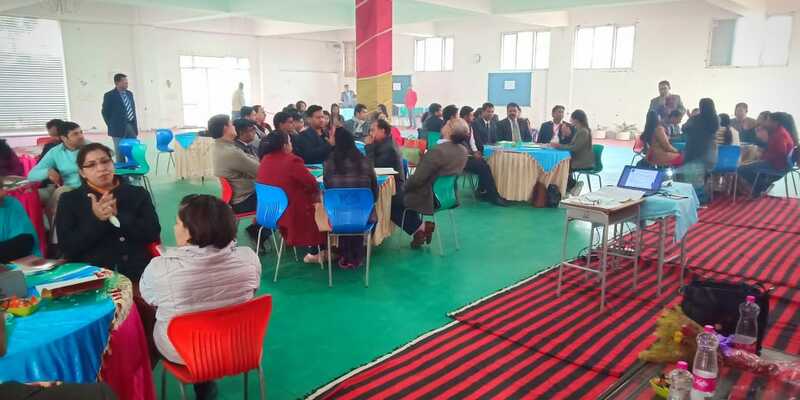 Many Participants from different schools attended this workshop.